Rehydrate Faster. Perform At Your Best. 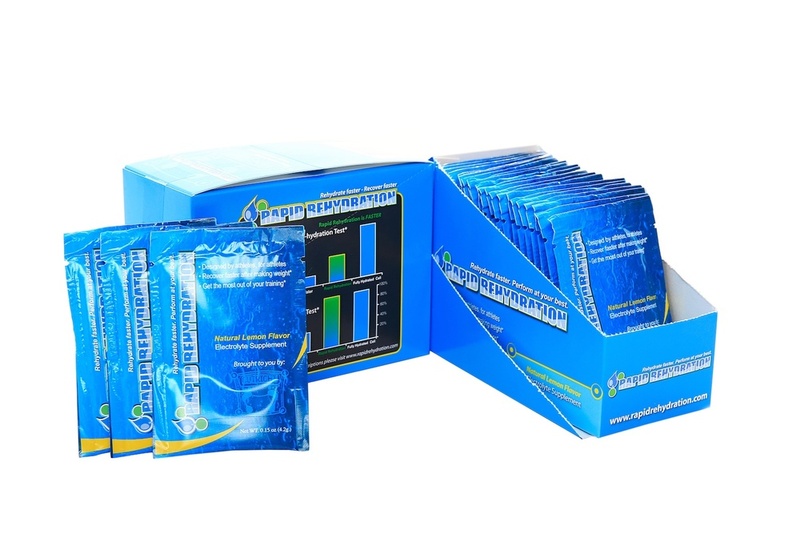 Rapid Rehydration™ is specifically designed and PROVEN to rehydrate athletes faster and more effectively than traditional sports drinks and water after cutting weight and dehydration.